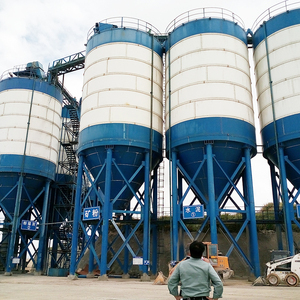 All of our silos are widely to storage of bulk cement, fly ash, coal ash, mineral powder material, lime, clinker etc. 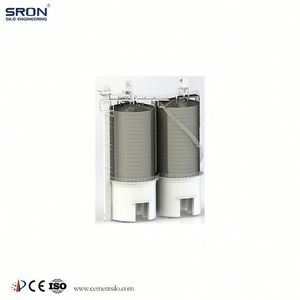 (silo for sand storage) Silo Model SRON Most Popular Silo Model Each cement silo systems shall be unique designed by our engineeers to matching your special requirements. 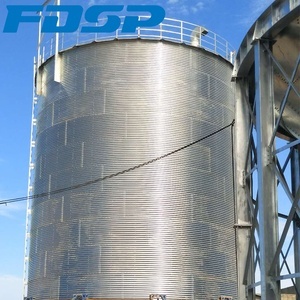 * Routinely telephone track to remove all might be problems or issues guarantying the whole system long lasting safety and reliability. 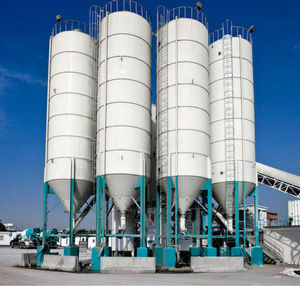 Alibaba.com offers 825 coal silo storage products. 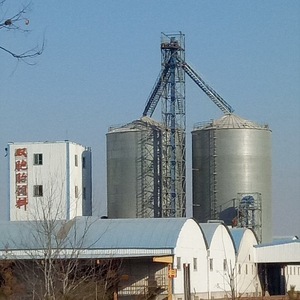 About 20% of these are silos, 1% are storage boxes & bins. 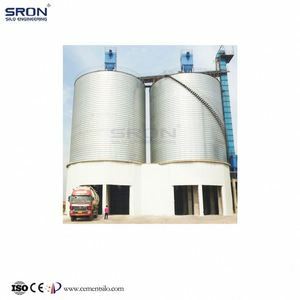 There are 825 coal silo storage suppliers, mainly located in Asia. 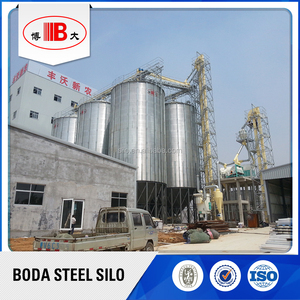 The top supplying country is China (Mainland), which supply 100% of coal silo storage respectively. 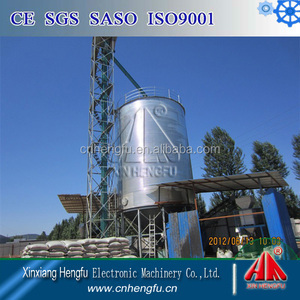 Coal silo storage products are most popular in Domestic Market, Africa, and South Asia. 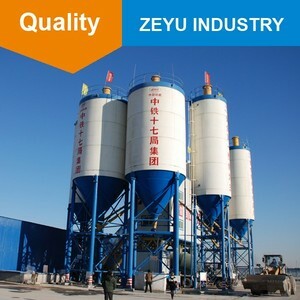 You can ensure product safety by selecting from certified suppliers, including 442 with ISO9001, 107 with Other, and 3 with ISO14001 certification.